The Petzvar lens (right) next to its ancestor, the Petzval. A professor of mathematics at Vienna University, named Joseph Petzval, designed a lens that had a fast aperture of f/3.6. While this may not sound so exciting by today’s standards, Petzval created this lens design all the way back in 1840, which is pretty much dinosaur years. It was the first mathematically calculated lens design that was faster than anything that was available at the time. 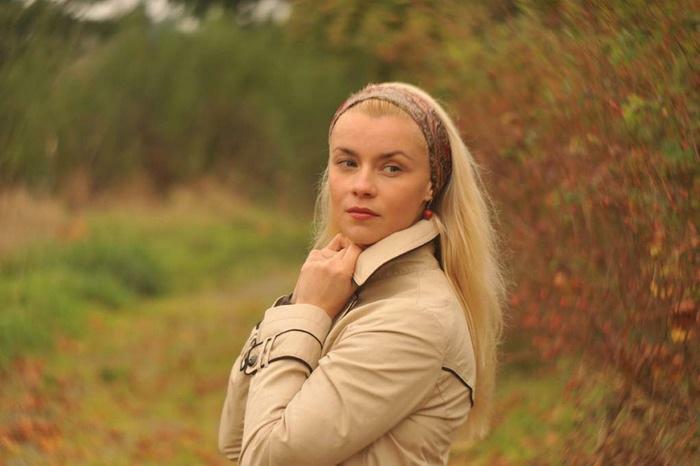 Channeling the Petzval design, a photography buff, Denys Ivanichek, invented a modern-day version of the lens called the Petzvar f/3.8 120mm Medium Format Petzval Portrait Lens. As the name says, the Petzvar is designed for use with medium format cameras like those from Hasselblad or, with an adapter, 35mm full-frame cameras. 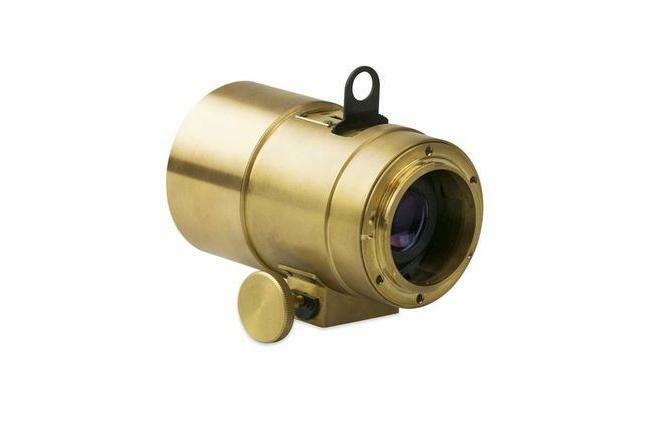 Whereas the old Petzval lens was made of brass, the Petzvar uses modern lens construction to match today’s cameras. 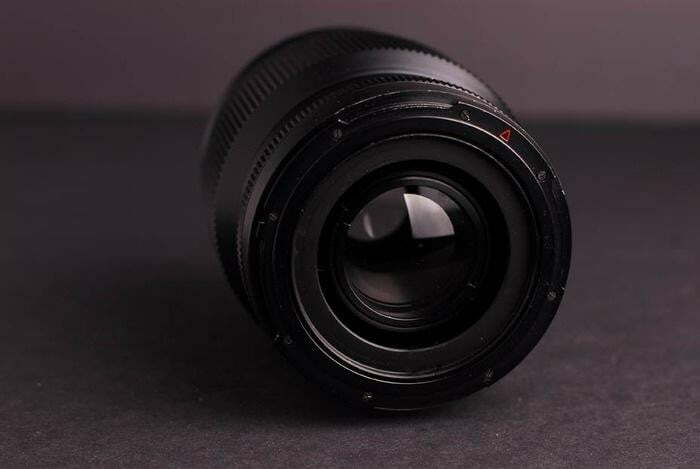 Designed for portraitures, the lens has a long, fixed focal length and an aperture range of f/3.8-f/16, and uses the Pentacon Six and Hasselblad V mounts, but can fit full-frame cameras from Pentax, Nikon, and Canon through aforementioned adapters (there’ll be some cropping); there are also adapters for use with Micro Four Thirds cameras from Olympus and Panasonic, as well as ones that tilt-shift images. 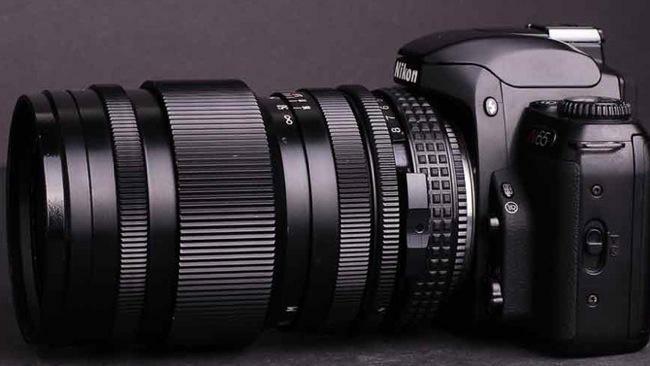 The Petzvar lens on a Nikon full-frame DSLR with adapter. How is the Petzvar different from modern-day lenses, or, rather, why would you want to use it? It’s the desired imperfections, “those swirly bokeh and the focus fall off in the off-center areas, caused by uncorrected astigmatism as well as it’s chromatic aberrations, [which] were a big problem of the design,” Ivanichek says. “By today’s standards, this primitive design can’t compete or be compared with the modern lenses in any respect. It has lots of known optical flaws, which are corrected in the contemporary lens schemes. But those imperfections are the exact reason this lens became so popular among analogue photographers.” For the smartphone generation of casual photographers, think of the analog Instagram filters you apply. Indeed, looking at the sample photos, you’ll see a certain high-res analog quality that the latest digital lenses can’t match, resembling more like old film cameras – something Ivanichek loves. An example of an image taken with the Petzvar and medium format camera. An example of an image taken with the Petzvar and full-frame camera. Ivanichek has been working on the design for more than three years. He didn’t plan on producing more than the prototype he made, but interests from others has led him to take the project to Kickstarter, with the hopes of raising $25,000 to help fund the manufacturing – so far, he has raised less than half of the goal, but there’s still 14 days to go as of this writing. If you are interested in becoming an early backer, a $450 pledge will get you one with a Pentacon Six mount, or $480 for a Hasselblad mount; adapters for Nikon or Canon are $35. Estimated delivery is set for May 2014. If the name Petzval sounds familiar, it may be because of a similar lens Lomography launched this year. 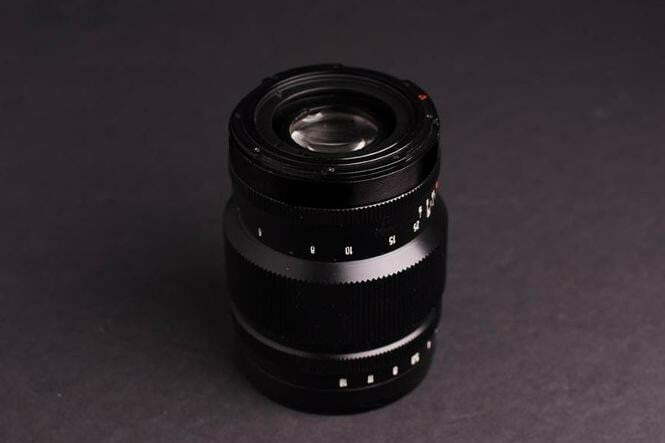 Lomo’s Petzval Lens, created in partnership with Zenit (a Russian/Soviet camera brand), uses Russian glass and has an aperture of f/2.2 and focal length of 85mm. Unlike Ivanicheck’s version, Lomo’s is made for 35mm cameras from Nikon and Canon right out of the box. Both Ivanicheck and Lomo’s lenses are different, but they share the same spirit of the original Petzval lens – Lomo’s even looks like one. It’s also the first product from Lomo to bridge both the digital and analog worlds. Lomography also took to Kickstarter to help with funding, but it reached its $100,000 goal in just four hours, shattering it in one week after hitting a million dollars – proving that an “old” lens like this still resonates with today’s photographers. 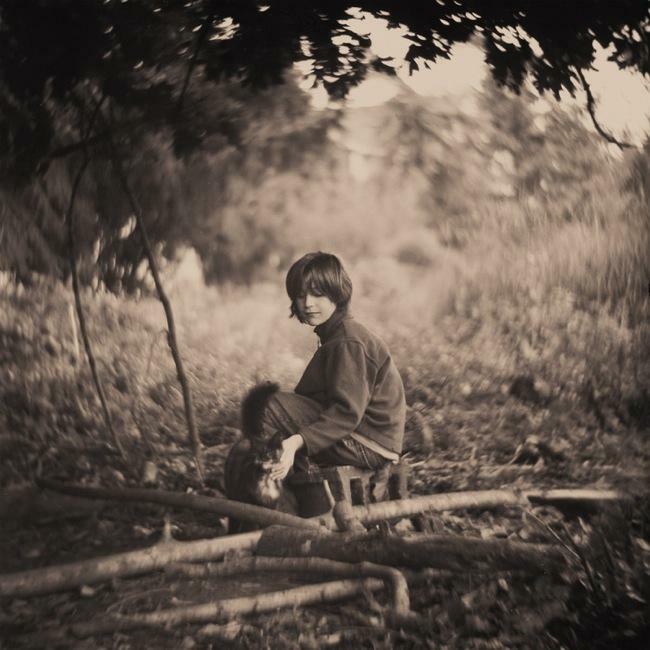 The Lomo Petzval, which costs $699, is so hot that it’s still in preorder.